The 2017 90seven TeamEdition pushes the boundaries of wave performance. Created to compliment the rest of our range it´s the board you keep ready for the best days of the year, for when it gets bigger or when you finally get to do that dream trip to one of the best waves in the world. 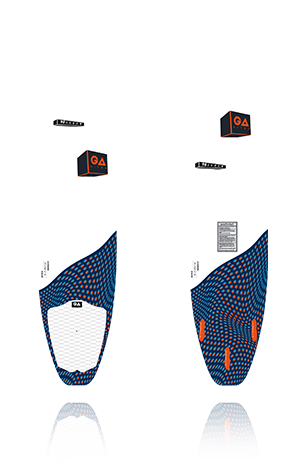 The new 90sevenTeam has a fast carving rocker line suited perfectly to big powerful carves and critical top turns. A performance short board outline blends the best of classic carving feel with modern in the pocket riding. The volume is carefully placed to get you going early but feel light and free once on the wave. When the waves get clean, the walls long and the sections critical the 90seven Team will make sure you can put yourself where you want to be, when you want to be there!